 ᐅ Best Mummy Blog Awards 2017 ⇒ Vote NOW! 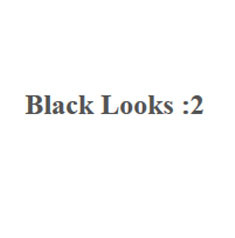 With amazing information on fashion, lifestyle, and motherhood topics, tessyonyia.com is a high quality site that has earned some fame. 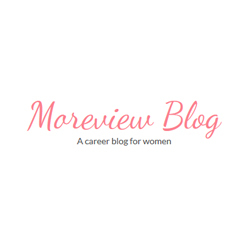 Thanks to its refreshingly honest take on various subjects relevant to the modern woman, it’s become more than just some random blog on the web. That’s why we’re nominating tessyonyia.com. A lot of mothers feel like they are no longer as beautiful, as vibrant, or as alive as they once were and this is completely understandable. By reading through the contents at purposefulandmeaningful.com, these women can find that spark of life once again without sacrificing their duties as parents. This makes purposefulandmeaningful.com so easy to nominate. 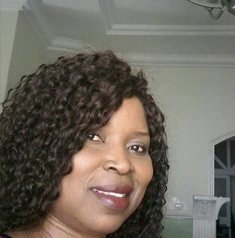 LagosMums is the brain child of Yetty Williams. 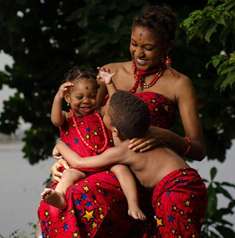 One of the most informative sites when it comes to the challenges and the wonderful journey of motherhood, LagosMums.com offers incredible insights that mothers or expectant mothers can draw from when in need. 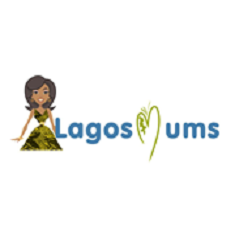 With useful tips and guides, LagosMums.com is definitely worth of being placed on the list of nominations. 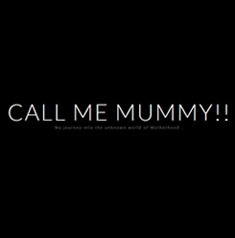 When talking about motherly matters, it’s not possible to ignore what callmemummy.com can teach. 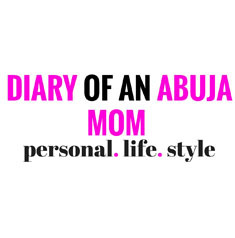 The woman behind the site is Tola and she talks about everything to do with raising children and being married. There’s no doubt that such situations can be challenging, which is why Tola’s advice makes her worth nominating. Being a mother requires a lot of time and effort, but knowing what to expect based on the experiences of other mothers can make the whole experience so much easier. Thanks to diaryofanabujamom.com and Deka, the brains behind the operation, moms everywhere can benefit from useful tips and content. That’s why we’re nominating her. When it comes to being a mother, wivestownhallconnection.com is definitely one of those resources that addresses both the state of being a parent and being a wife. There are challenges to those two situations that women might not expect and that wivestownhallconnection.com can help with immensely. That’s why wivestownhallconnection.com is getting nominated. 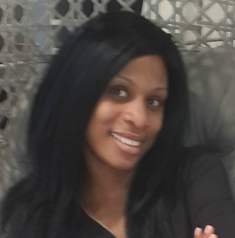 Sokari Ekine is a self-described Queer Nigerian British Feminist and the website named after Ekine shows such individuality as befits this description. 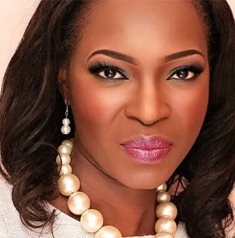 With a talent for sharing useful and interesting content about important topics, Sokari Ekine has really earned a spot on the nominations list. The sokariekine.me makes a good case to that end. 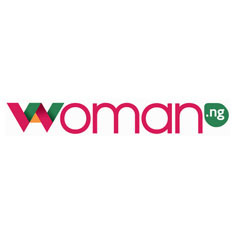 Woman.ng is the brainchild of Shola and it is currently one of the most popular blogs that talks about women, women’s issues, and how women improve the lives of people every single day. 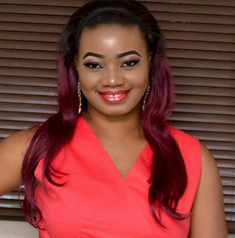 There are always inspirations stories and useful content found at woman.ng, which makes it more than worthy of being nominated. 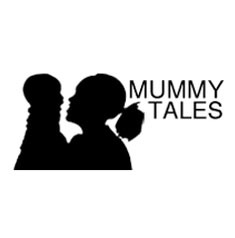 Maryanne Waweru-Wanyama is the woman behind mummytales.com, one of the most useful and interesting resources of information for mothers everywhere. 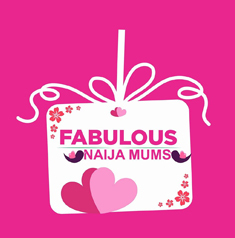 If you want to know what it’s like to be a mother and benefit from it, mummytales.com is the way to go. As such, we are nominating mummytales.com. Being a mother is never easy. 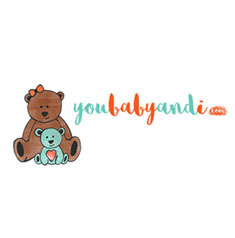 Fortunately, there is youbabyandi.com to help out young Nigerian mothers with the challenges that they face every day and to make coping with challenges a joy, almost. Thanks to Shan, mothers everywhere have a chance to actually enjoy the experience of raising a child and being a wife. Every mother has a different way of raising their children but their purpose has always been similar. That’s why momsachievingpurpose.com is such a great resource because it can help those moms who might feel a little lost to remember what they are meant to do and how they can do it. That’s why it’s getting nominated. Inspiring change and bringing awareness to the masses is what mamaye.org.ng is all about. 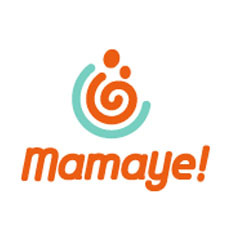 As the site explains, MamaYe is an advocacy that everyone needs, even if they don’t necessarily understand it. By shining a light on some of Nigeria’s most important issues, mamaye.org.ng is as good enough as any to receive our nomination. Raising children, being a wife, and working in order to make a living are tasks that drain the energy of mothers all over the world. 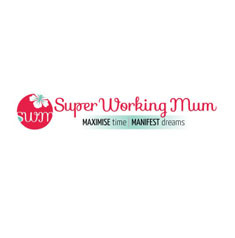 What superworkingmum.com and its creator, Detola are trying to do is make it more doable. By offering great tips and guides to maximize productivity and health, Detola deserves our nomination. 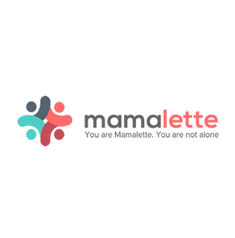 More anything else, mamalette.com is all about helping mothers cope with the challenges of motherhood as well as to provide interesting and useful tips regarding life in general. With topics ranging from fertility to lifestyle, it’s impossible not to nominate mamalette.com as the site has certainly earned its place on the list. Being a parent can be a daunting task, which is why resources like achalugowrites.com are so necessary. They can help make parenting a lot more enjoyable and full of laughter, which can only be good for the children and the parents themselves. This is why we’re nominating achalugowrites.com for this list. 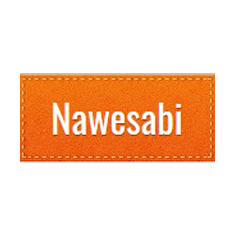 If you are in the habit of finding good mommy blogs to draw inspiration from, you might want to add nawesabi.com to your list. 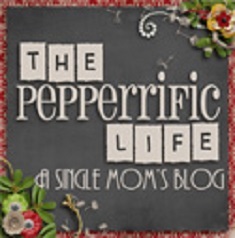 It’s an amazing resource full of useful insight and lots of tips regarding shopping, raising children, and just being a happy mother. Hence, the nomination. While being a mother can be incredibly stressful, there is still plenty of room to also retain that fabulous look and feeling that you might have become accustomed to. That’s what fabmumng.com can help you with and it’s an incredibly resource for these kinds of things. That’s why it’s being nominated. Are you a blogger and would you like to participate in our awards? Or would you like to nominate a blog for our awards? Then contact us on awards@couponcode.ng or on Facebook. You can nominate a blog even if it doesn’t match the theme of this awards. We will consider all blogs for our future blogger awards! couponcode.ng is a popular coupon website that is active in 9 countries. Our goal is to help you save money on online shopping by collecting the best deals and coupons for all your favourite webshops in one place. With our coupons you can usually save between 5%-25% – sometimes even more! Since couponcode.ng has become a success within the last year, we have decided to give something back. Our blogger awards give us the opportunity to reward some of our favourite bloggers who have inspired us by sharing their knowledge on a wide range of topics. We have decided to set the awards up as a voting contest, which enable our visitors to participate actively in the voting process.